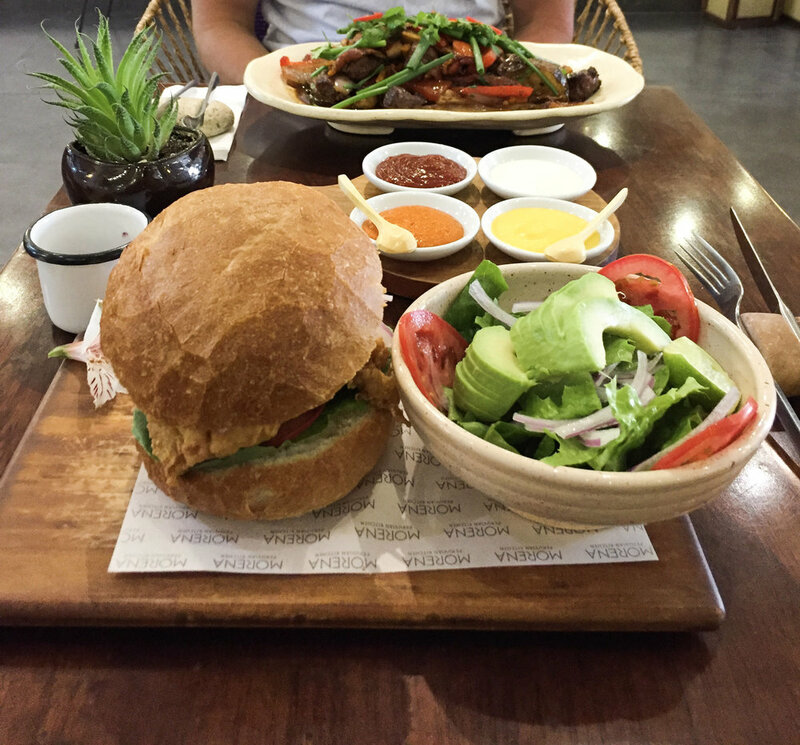 When in Cusco (and anywhere in Peru, for that matter), make it a point to try the local offerings. 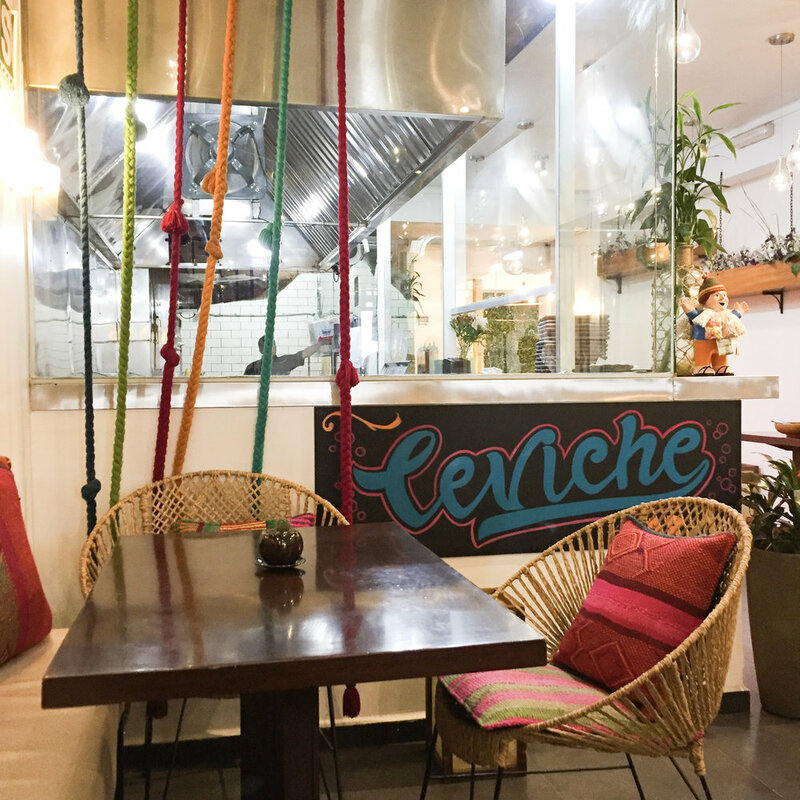 Peruvian cuisine is completely unique in that it's a combination of rich spices, big flavors, and techniques from East Asia, Africa and Europe. The indigenous ingredients in Peru are seemingly boundless; I mean, they have over 4,000 varieties of potato... and that's just one example. You won't find cuisine like this anywhere else in the world, so put on your party pants and tackle this eat + drink bucket list. 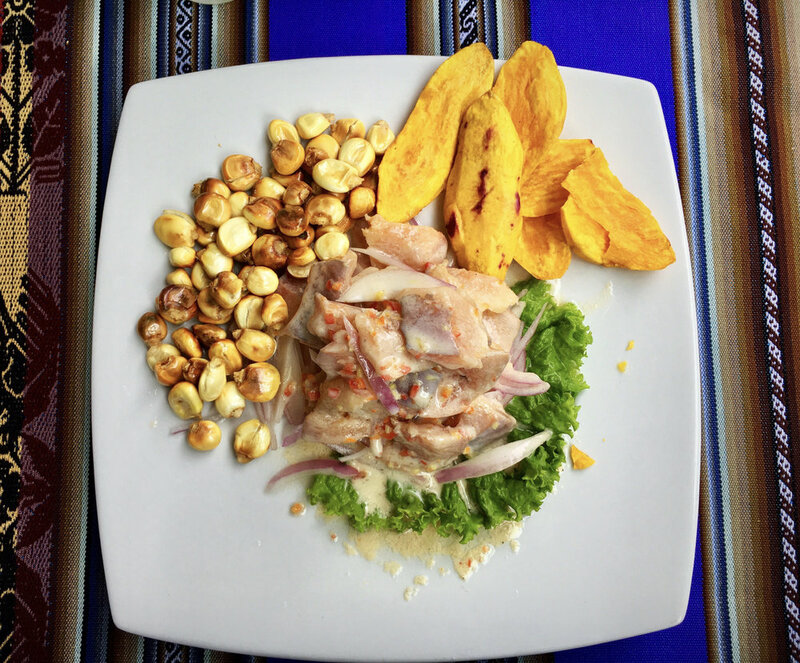 Ceviche – Believe it or not, ceviche actually originated in Peru and is the national dish of the country. This super-fresh, super-simple dish is just five ingredients: fish (sea bass, called cornica), lime juice, onion, salt and hot chiles (called aji). 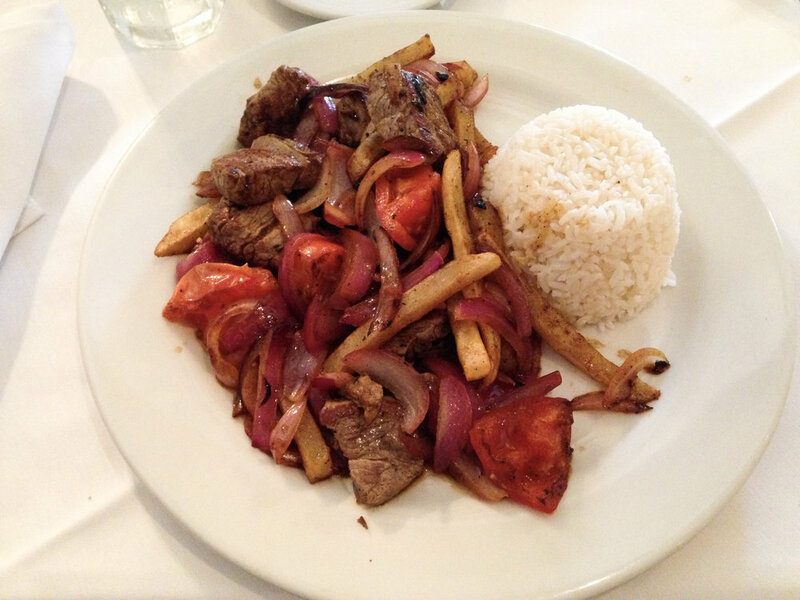 Lomo saltado – This classic stir-fry includes tender beef tips combined with tomatoes, onions and spices. Occasionally paired with rice or fries (win). Aji de gallina – Chicken is prepared in a aji (hot chile) sauce, sautéed with olives and then topped with hard-boiled eggs. Papa rellena – A stuffed potato with beef, olives, hard-boiled egg, vegetables, and spices. Sopa de zapallo – A very popular soup made from pumpkin. Cuy – Ah, here we are. You knew it was coming. Cuy, or as we affectionately know it, guinea pig, is a Peruvian delicacy. Reserved for special occasions and holidays, this dish is typically served whole, so is not for the weak stomached. Alpaca – When grilled, it tastes like a typical game steak; a bit more lean and a bit more tender than you're used to. That said, it is delicious, and you can try it in a variety of ways including on pizza. 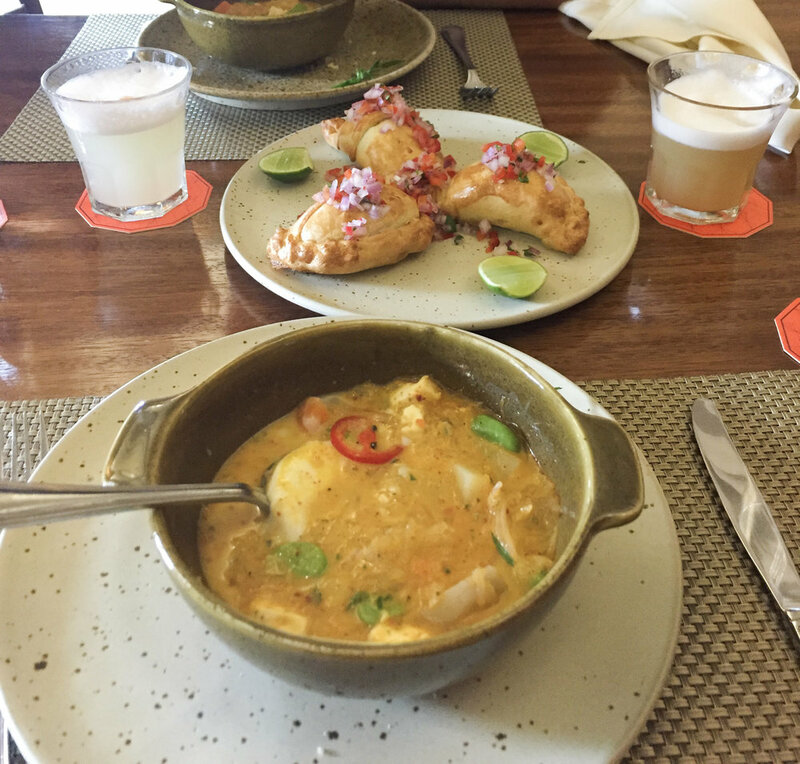 Pachamanca – another very traditional dish is Pachamanca, which pays homage to an ancient Incan style of cooking. The slow-braised meat, corn, cheese and potatoes dish can be found in and around Cusco, but for an authentic experience, make the trip to the Sacred Valley. Inca Kola – The bubble gum-flavored yellow soda outsells Coca-Cola in the country, so you might as well see what the hype is all about. 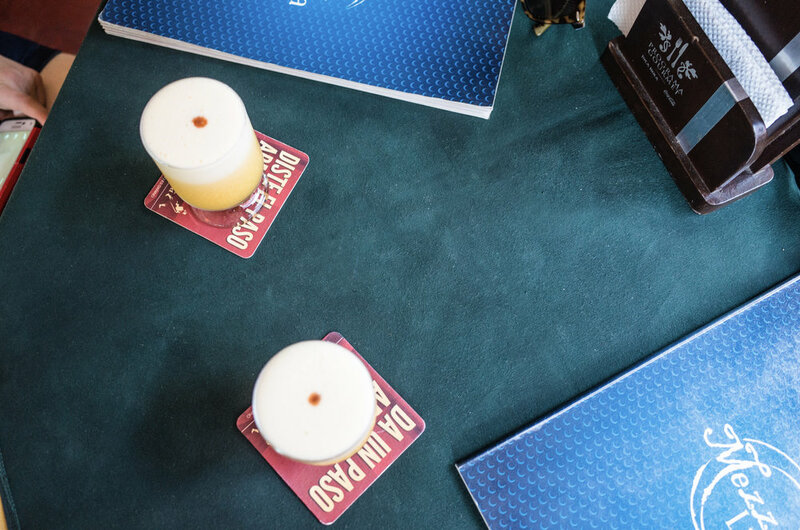 Pisco sour – This classic Peruvian cocktail is light and refreshing, making it easy to have two or a few. Pisco is essentially a brandy made from fermented wine, and it's combined with citrus and sweetener to liven it up. Want to know the best places to eat and drink these things? Check out the full travel guide to Cusco, Peru here.